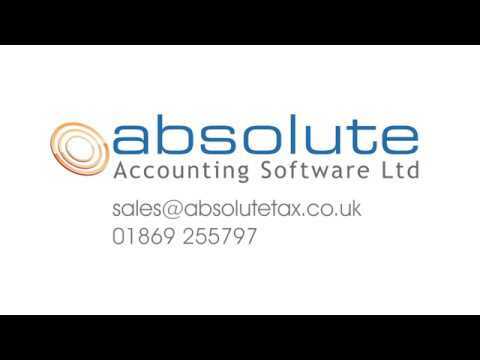 Absolute Integrated comprises a suite of fully compliant iXBRL and FRS102 and FRS105 accounts, tax and CT software including ClientBase a comprehensive database for all your client information. The software is also HMRC recognised for MTD for VAT. The Accounts package deals with all statutory requirements for small and medium sets of accounts under FRS 102 and FRS 105. The package also includes a Payroll package with auto enrolment and RTI capability, and an easy to use Practice Management program enabling you to log time and produce bills and client’s statements, as well as track client deadlines and produce reports and standard letters. Please contact us on 01869 255797 for further information. Price on application. A demo version will be available in May.